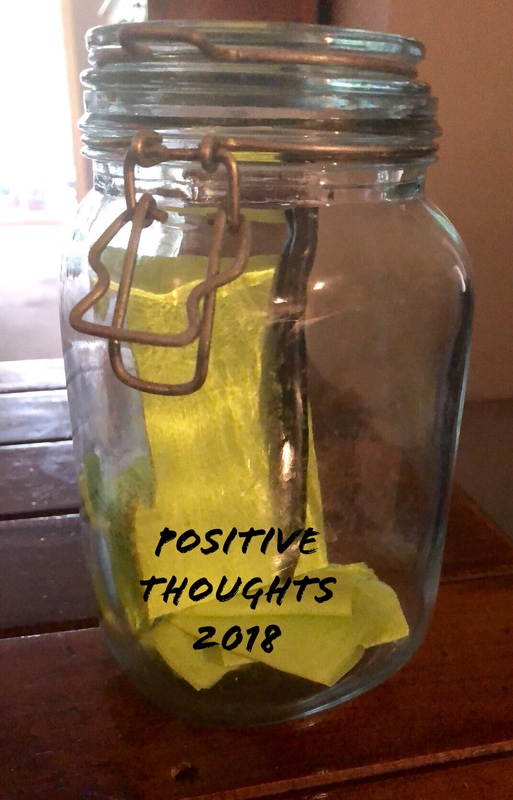 Today’s positive….working at our local store today and then from home in afternoon. No commute and a relaxing peaceful day. Great way to finish the week. Getting used to the longer commute. Got home in 25 mintes today. Easy drive. Helps with some good music keeping you company.